Okay, so, St John's Home Inspections? I've never seen a more beautiful, well-constructed and clear home inspection report, and I've seen a few. He was helpful and more than happy to explain his findings to my co-buyer who was on site the day of his inspection, and I would more than happily work with him again if I ever needed another inspection. Wow! We lucked out with St. John's Home Inspection! Not only did Kevin do an exceptional job, we received an inspection report within a couple hours of the inspection. This is a big deal when you are on the clock to get a repair request list in. The property was previously inspected by another reputable company. We needed a second opinion and decided to do a complete re-inspection. This inspection blew it out of the water! The report includes 360 views of the property, along with video- what a pleasant surprise! There is thermal imaging, I am talking about the whole shebang! And you can create a request list right from the inspection which includes images inspectors comments and your own! 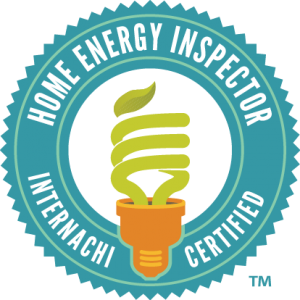 If you are looking for top notch quality inspections for a fraction of the cost - ST JOHN'S HOME INSPECTION IS A MUST! 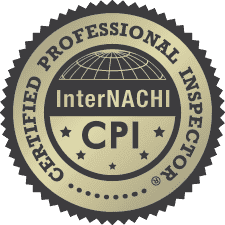 Excellent, expert, professional and thorough home inspection! Kevin was a walking Wikipedia of knowledge about all things related to our home. The price was extremely reasonable and the report was finished that day with a breakdown of all items discussed and pictures and video of concerns related to house were provided in report. It gave peace of mind to obtain an objective and knowledgeable inspector. Thank you Kevin. We will be recommending you to friends and family. This was the most thorough inspection I've ever seen from all the properties I've had inspected from others. The infrared technology was most revealing too. The inspector, Kevin, looked at everything nothing was missed. St. John's Home Inspections will forever be my first draft choice! Thank you! Kevin with St. John's did an excellent job. We purchased the infrared / thermal imaging add-on and I thought it was well-worth it, since it identified cold spots behind the walls and helped pinpoint some of the leaking issues. 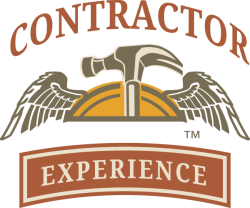 Kevin himself was extremely knowledgeable, thorough and professional and we had the inspection report the same day that he did the inspection. He also took his time to really go over everything in the house and answer any questions we had. They have a nice tool that allows you to easily prepare an inspection checklist from the report online, which saves time. Overall, we are very satisfied with the value that St. John's Home Inspections provided and would recommend them. St. John’s Home Inspections, LLC brings the home that you’re considering into clearer focus—so that you can see the wisest path to follow.